Karla K. Morton '86 will take a break from her Poet Laureate National Parks Tour to speak at Women, Wealth & Wisdom on May 18 in College Station. Karla K. Morton ’86 can easily be described as an “Aggie of all trades.” Since graduating with a journalism degree from Texas A&M University, she created a career for herself that showcases her many talents and passions—storytelling, poetry and photography—while traveling across Texas to share what she loves. 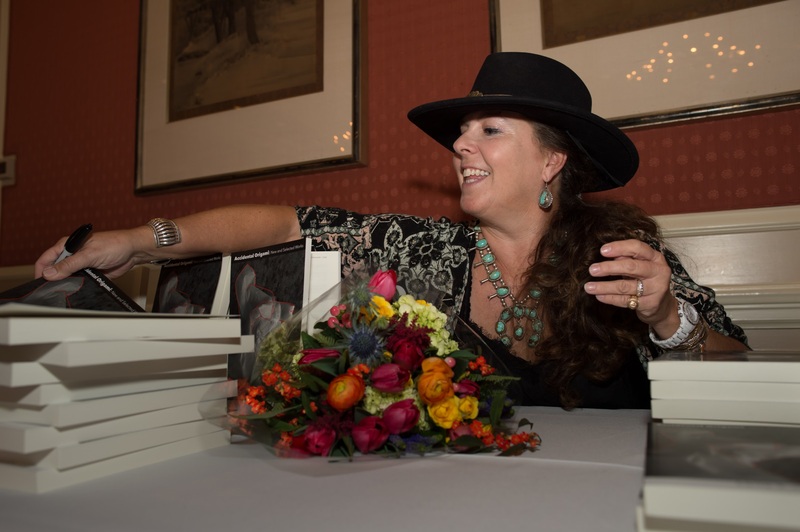 The Fort Worth native is one of the more adventurous voices in American poetry, and the awards and accolades she’s collected over the years speak for themselves: the 2010 Texas Poet Laureate, a Betsy Colquitt Award and a nomination for the National Cowgirl Hall of Fame, as well as membership in the Texas Institute of Letters. As part of a new project, Morton is visiting more than 50 of the U.S. National Parks with 2005 Texas Poet Laureate Alan Birkelbach. 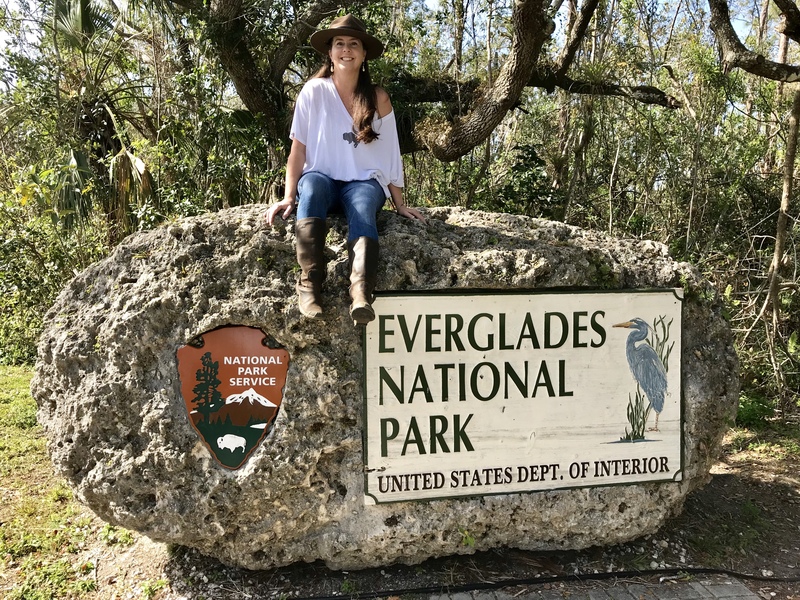 The pair launched a joint three-year project in 2016 to celebrate the National Park System’s centennial and help preserve the parks for the next 100 years. Titled “Words of Preservation: A Poets Laureate National Parks Tour,” the project has traveled to Colorado, California, Florida, Arkansas, South Dakota, Alaska, Maine, Ohio and Tennessee since beginning in Yellowstone National Park. While speaking at locations that range from universities to bookstores along the way, the pair hope to document their journey and fill one or more books with their poetry and photography inspired by the parks. 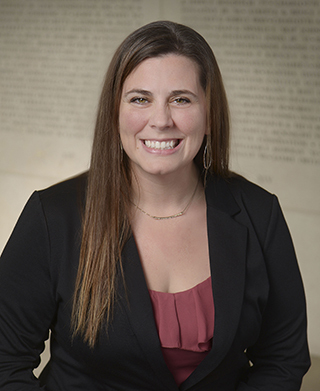 During her whirlwind road trip across the United States, Morton plans to add at least one extra stop in College Station to speak at the Women, Wealth & Wisdom event hosted by the Texas A&M Foundation’s Office of Gift Planning on May 18. The free financial planning workshop offers informative and inspirational breakout sessions led by women ranging from financial advisers to cancer survivors to motivate and encourage women in various aspects of their lives. Morton wears her Aggie ring on her pinky finger as a "reminder of who we are and where we come from. It reminds me to bring integrity and honor into our everyday lives." The 2018 Women, Wealth & Wisdom workshop takes place on May 18 at the Brazos County Expo Center. Because breakfast and lunch will be served, registration is required for this free event. To hear from other speakers like Karla K. Morton ’86 or to find more information and register, please visit www.txamfoundation.com/www2018. JOIN US FOR WOMEN, WEALTH & WISDOM!